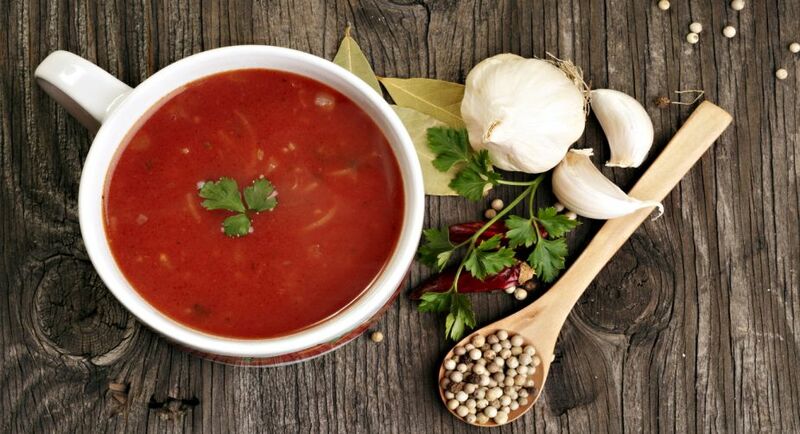 Scientists have found that soup causes changes in the brain that promote healthy eating behaviours and food choices. 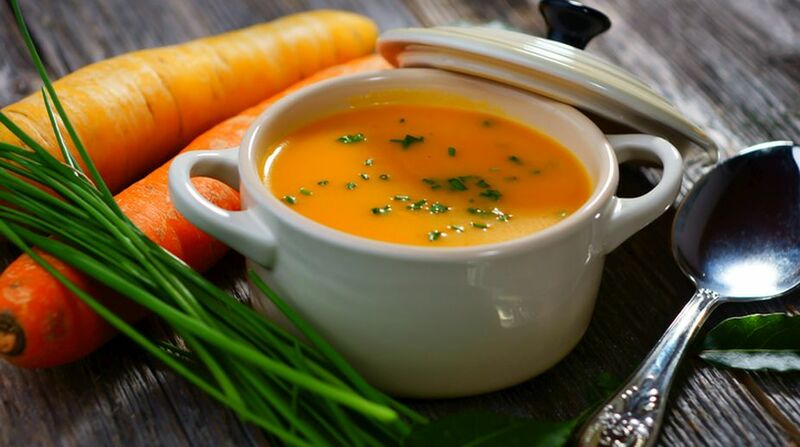 If you are planning to cut down on foods rich in saturated fats such as butter, cream, cheese, and meat, drinking soup rich in umami — savoury taste — before meal may help. 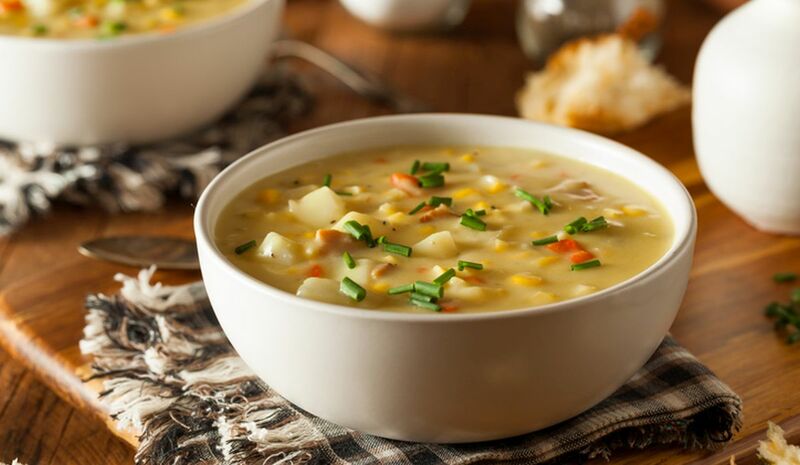 Scientists have found that soup causes changes in the brain that promote healthy eating behaviors and food choices, especially in those at risk of obesity. Umami is a Japanese word to express a delicious, savoury meal, and it represents one of the five basic tastes, together with sweet, salty, bitter and sour. A key component of umami taste is glutamate, a naturally occurring non-essential amino acid that can be found in nearly all foods, and especially in foods high in protein such as dairy products, fish, and meat. “Many cultures around the world advocate drinking a broth before a meal. Our study suggests the possibility that people at high risk of obesity could benefit from an umami-rich broth before a meal to facilitate healthy eating and healthy food choice,” said senior author Miguel Alonso-Alonso, from Center for the Study of Nutrition Medicine in Beth Israel Deaconess Medical Center (BIDMC). People drinking the umami-rich broth before meal demonstrated improved self-regulation of eating, more focused gazes during the meal, as well as more engagement of a brain area that is linked to successful self-regulation during food choice. After consuming the umami-rich broth, those at higher risk of obesity consumed less saturated fat during the meal, the findings showed. The results, published in the journal Neuropsychopharmacology, may open new ways to facilitate healthy eating and reduce food intake in the general population. “However, here we only evaluated immediate effects and in a laboratory context. Future research should address whether these observed changes can accumulate and affect food intake over time and/or whether they can be leveraged to help people lose weight more successfully,” Alonso-Alonso said.